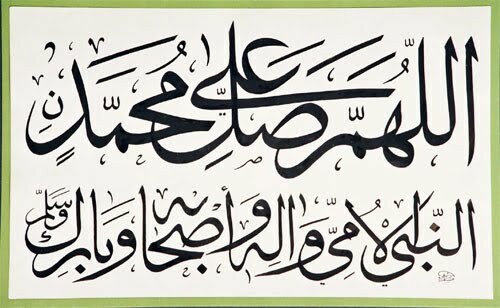 Many of us (Muslims) know the benefits of sending Durood upon the Messenger of God. The Great Qur’an commands the believers to “Send Salawat and Salam” upon the Prophet. Durood in Action is an endeavor to follow this injunction by practical day to day actions; we believe that doing such actions in our society will help improve it. After all, the actions of the Messenger are an ideal for us and replicating his noble habits will make world a better place. A loving glance towards the oppressed and dejected that seeded hope in their hearts. Feeding others even when days would pass without him having any food. Gleaming with the life-infusing smile even in trials and tribulations. Big or small, every action of the Messenger was an endeavor to remind the humans to realize the potential of the “best mould” that they were created in by the Best Creator. ... and numerous other actions. 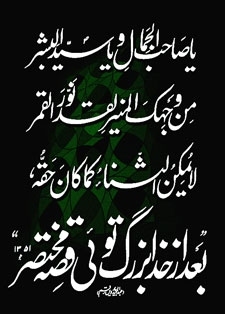 We feel that there is a great need to work on this aspect of Durood: that is what we call Durood in Action! We seek the help of God and we ask Him to cleanse our hearts and souls. All good belongs to God and in Him we put our trust.